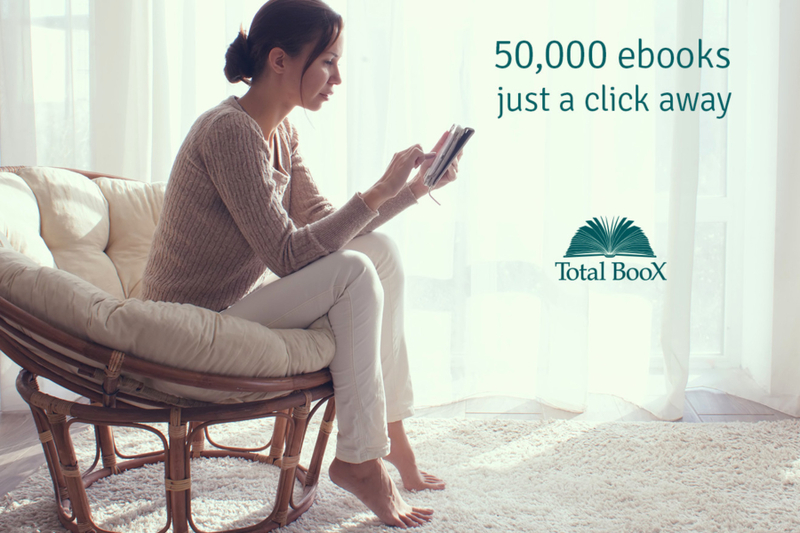 Decatur Public Library gives patrons online and mobile access to free eBooks and audiobooks through Total BooX. Patrons can download an unlimited number of items and titles stay on the device until deleted. Once you’ve chosen an item, click add to add the title to your bookshelf, in your library. Once in “My Library”, you can move the book to “a shelf” or open directly from the Recent downloads or reads shelf. By tapping the cover you have the options to Read, Move (Copy, if on the Recent shelf), or Delete. If you need help using Total BooX, please feel free to stop by the Decatur Public Library for assistance. You can also visit Total BooX's help section.